Motorola Mobility launched the Moto G6 Series of smartphones earlier this year. In terms of design, the Moto G6 smartphones were a big leap from its previous generations. 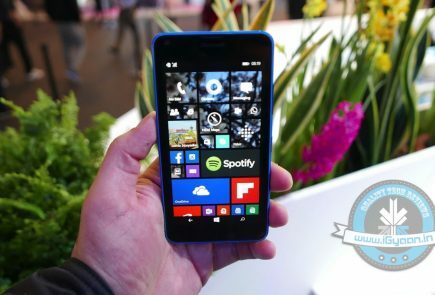 The smartphones got all-new glass backs and an 18:9 aspect ratio screen. 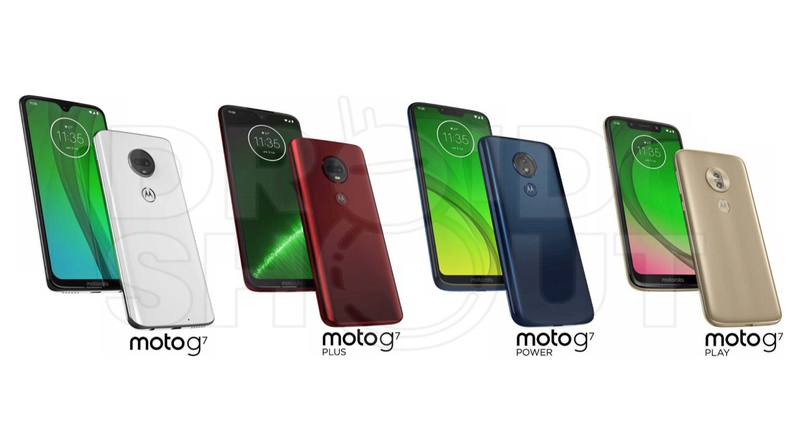 The company is gearing up for the launch of the Moto G7 smartphones, of which the renders have leaked online. The leaked renders extensively showcase the design of each G7 smartphone. 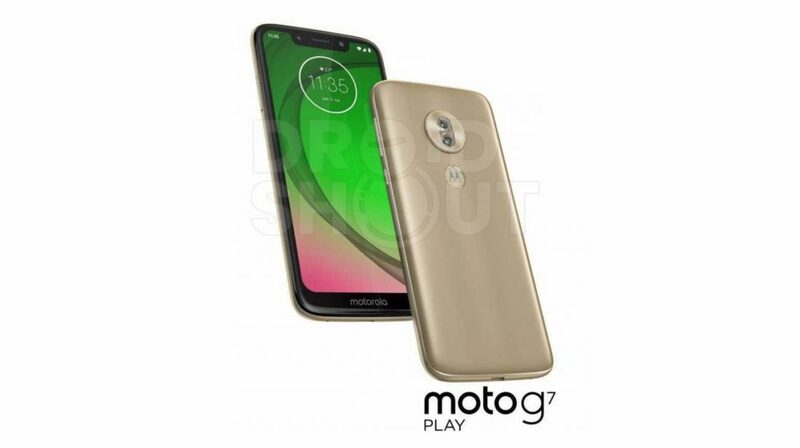 The upcoming series of smartphones include the Moto G7, Moto G7 Plus, Moto G7 Power and the Moto G7 Play. The renders reveal that the devices will have an all-new front and back design. 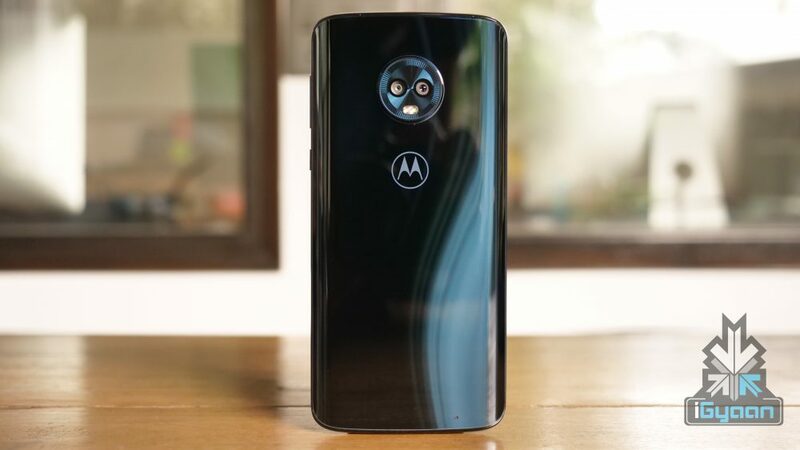 Going by the previous generation Motorola G smartphones, the Moto G7, and Moto G7 will be the pricier and feature-rich devices out of the four. While the Moto G7 Power and the Moto G7 Play will be low specced, more affordable options. 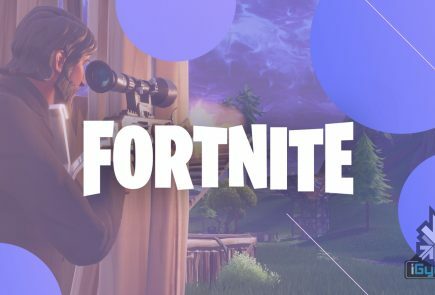 The G7/G7 Plus duo and the G7 Power/G7 Play duo have similar designs. 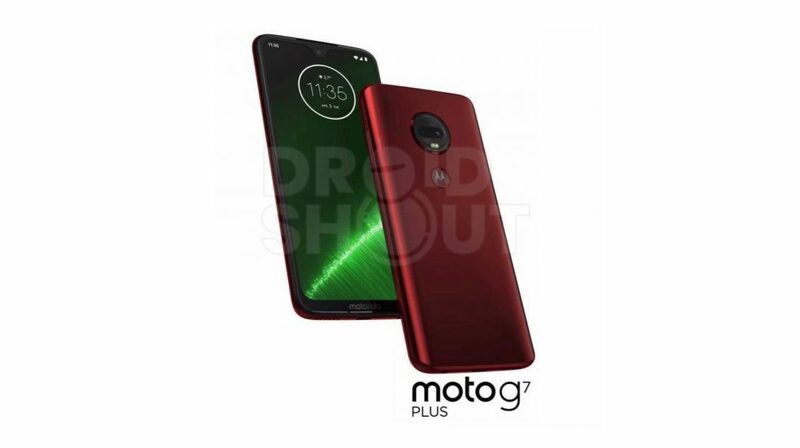 The front of Moto G7 and G7 Plus smartphones have thin bezels around the display and a small waterdrop notch. 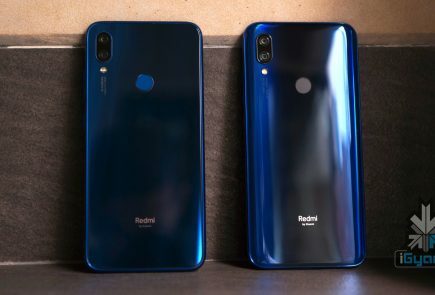 Similarly, the Moto G7 Power and G7 Play have thin bezels around the display but these devices have a wide notch instead of dewdrop notch on their elder siblings. 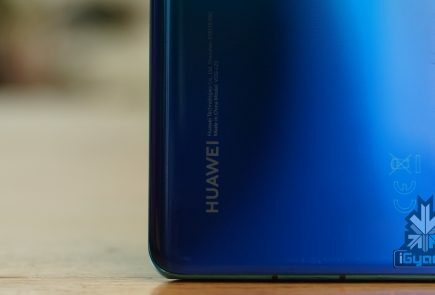 Another differentiating feature is the rear camera setup, the Moto G7/G7 Plus have dual rear cameras whereas the Moto G7 Power/G7 Play have single rear cameras. Most notably, all members of the Moto G7 family now have a rear-mounted fingerprint sensor, unlike the previous generation smartphones which had front fingerprint sensors. All four Moto G7 series smartphones are expected to launch in the first quarter of 2019. Motorola might launch the smartphones in April as the current Moto G6 smartphones were also unveiled in the month of April.